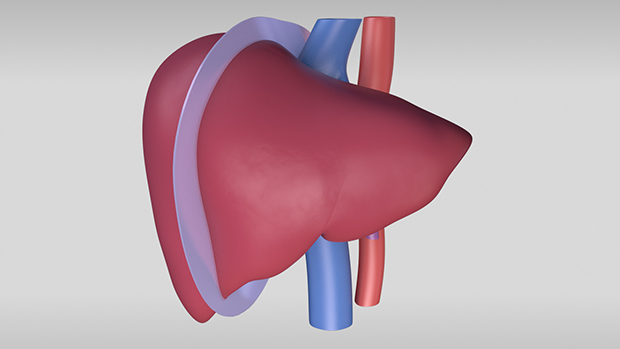 A Living Donor Right Hepatectomy procedure is a surgery to remove the right half of an individual's liver to be used for organ transplantation. 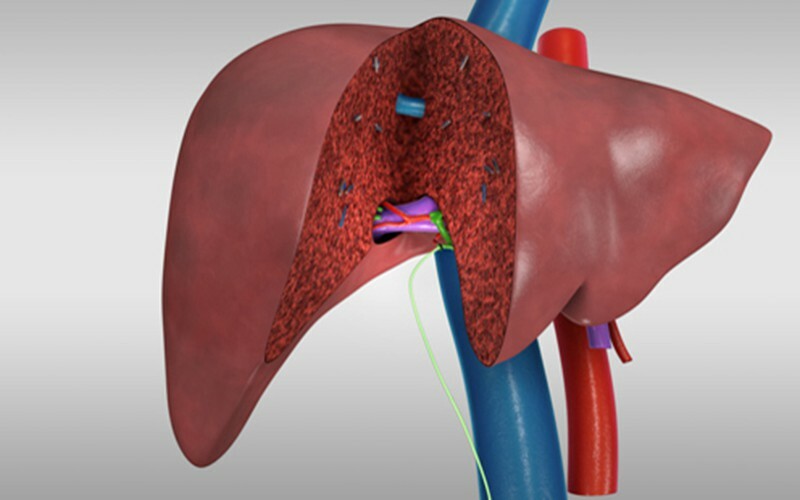 During the surgery, the liver tissue is safely divided, and several blood vessels and other structures are divided. 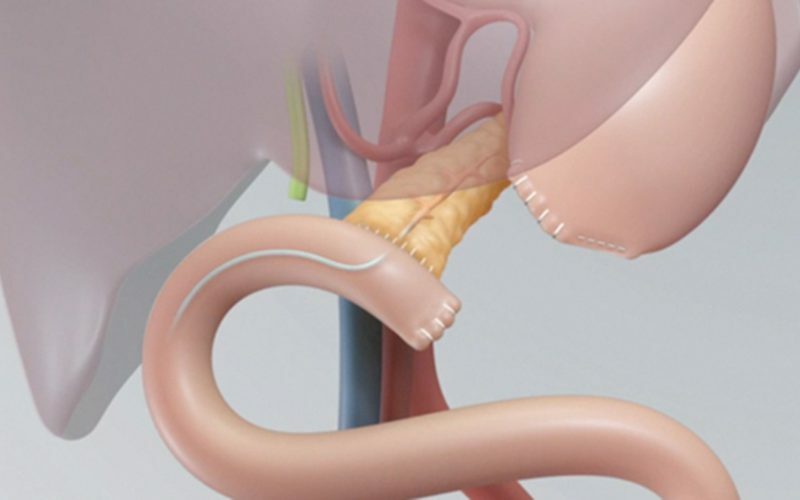 Surgeons at Toronto General Hospital perform about 140 liver transplants a year, 20-30 of those are from living donors. 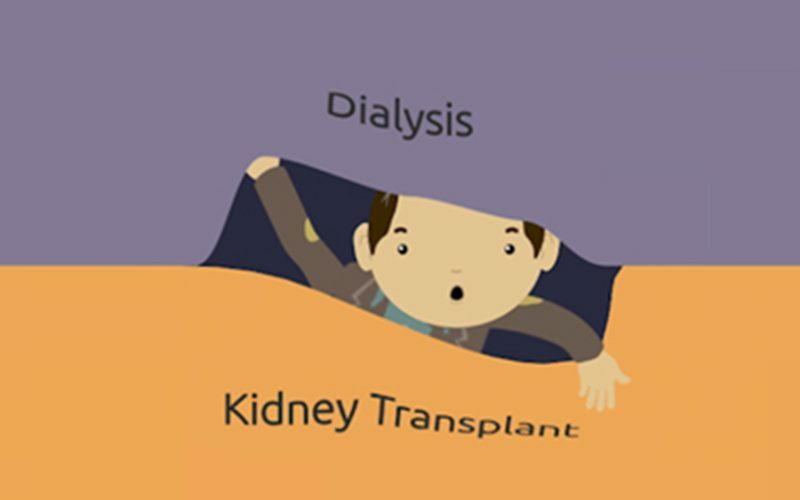 Most liver donors are discharged from the hospital 5-7 days after the surgery for home recovery for about around 6-8 weeks. It will take around 3-4 months for you to fully recover and do all of your normal activities. This video was generously funded by the University of Toronto, Office of Integrated Medical Education: Educational IT Summer Program.